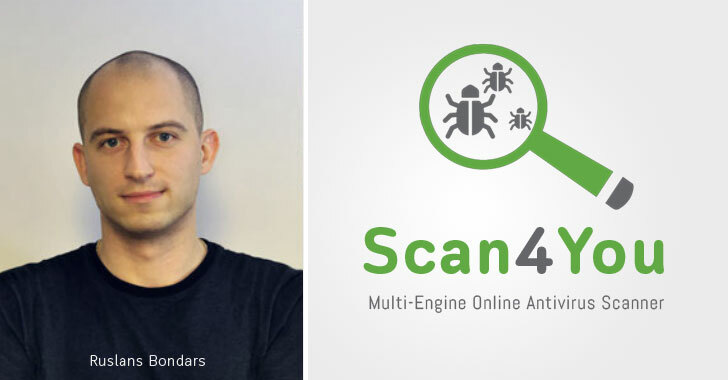 Bondars created and ran Scan4youa VirusTotal like online multi-engine antivirus scanning service that allowed hackers to run their code by several popular antiviruses to determine if their computer virus or malware would be flagged during routine security scans before launching them into a real-world malware campaign. Bondars partner Jurijs Martisevs, who was also arrested while on a trip to Latvia and extradited to the United States, pleaded guilty to similar charges back in March this year. Another customer used Scan4you to assist the development of "Citadel"a widely used malware strain that infected over 11 million computers worldwide, including in the United States and resulted in over $500 million in fraud-related losses. Although US court never charged Bondars with direct involvement in any hacking, court documénts show he used malware to rob online users and trick them into buying antivirus services they did not need. 'TÜRKÇÜ, oldnco, OxiPionHacker, Venom Exploits Teşekkür etti. It was a successful matter. Thanks for information. Actually, what do you expect from news topics?